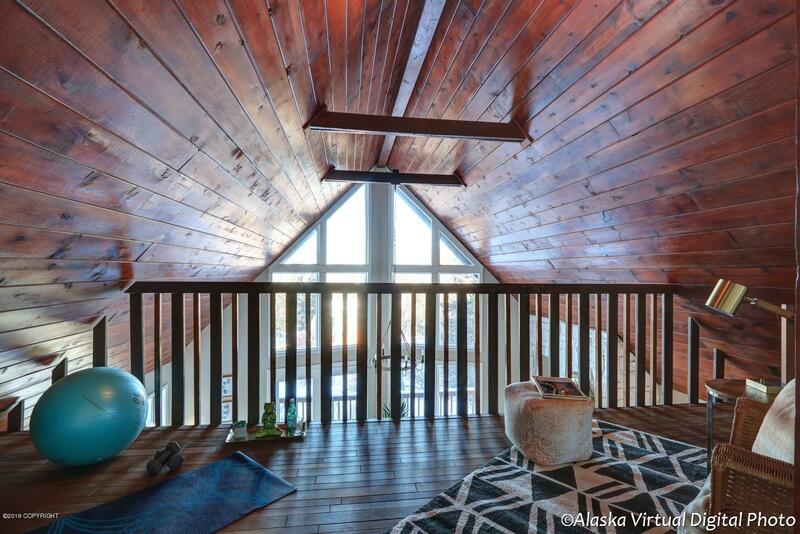 Not your average hillside home! 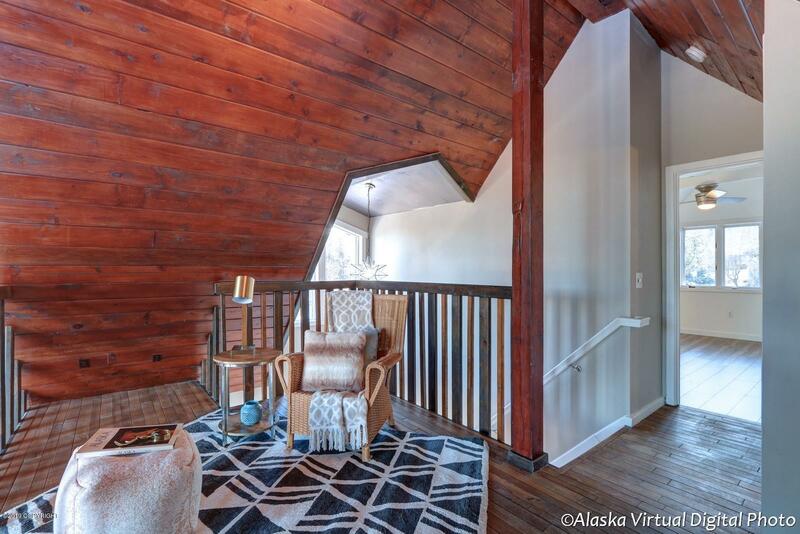 Updated from top to bottom, this property has a one of a kind flair! 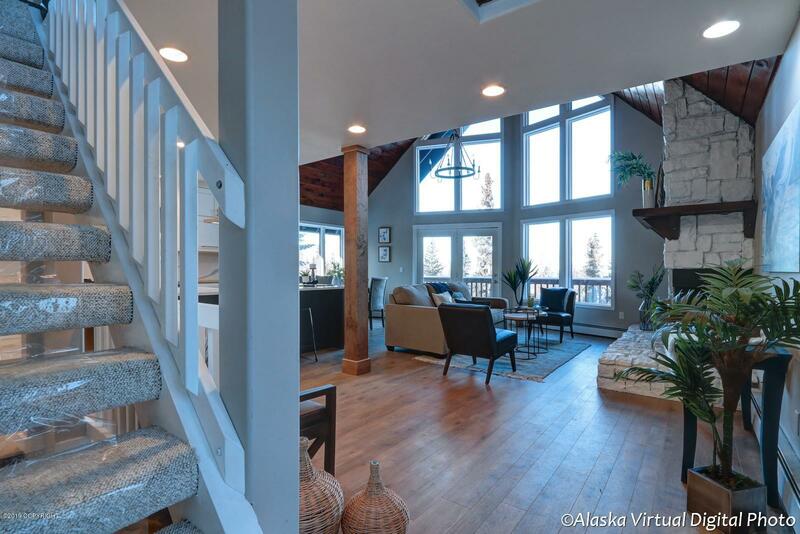 Beautiful views of the inlet, mountains & city! 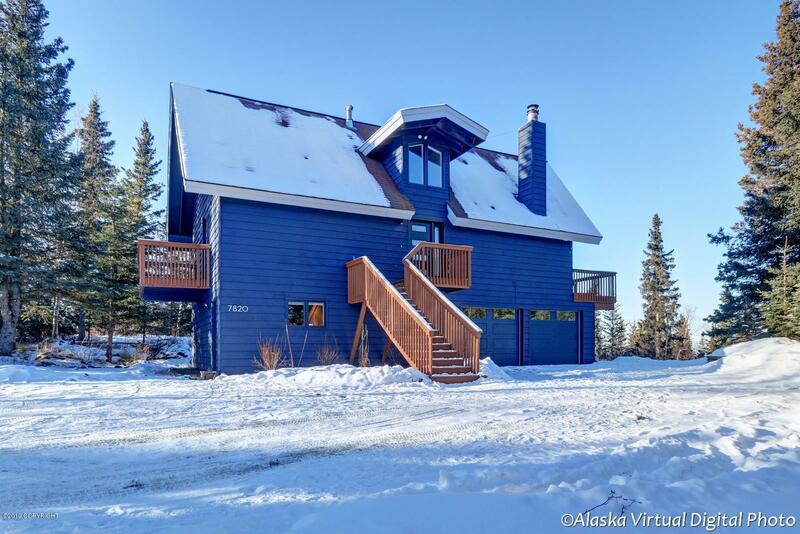 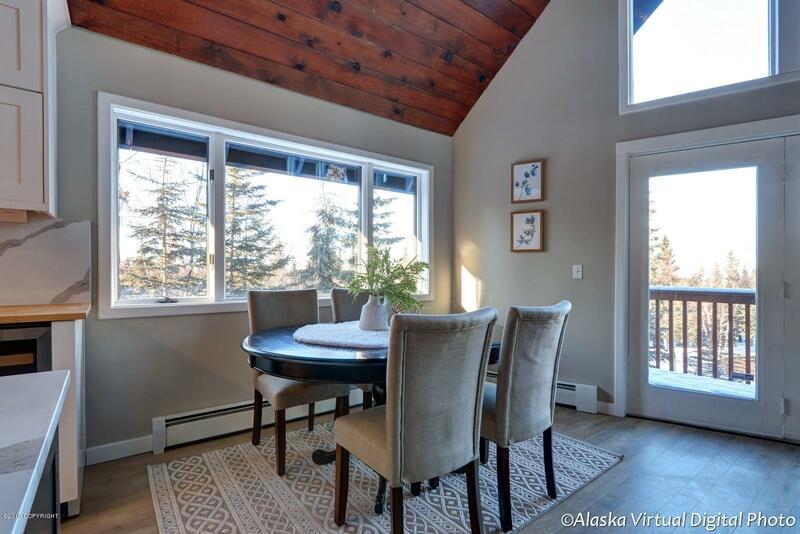 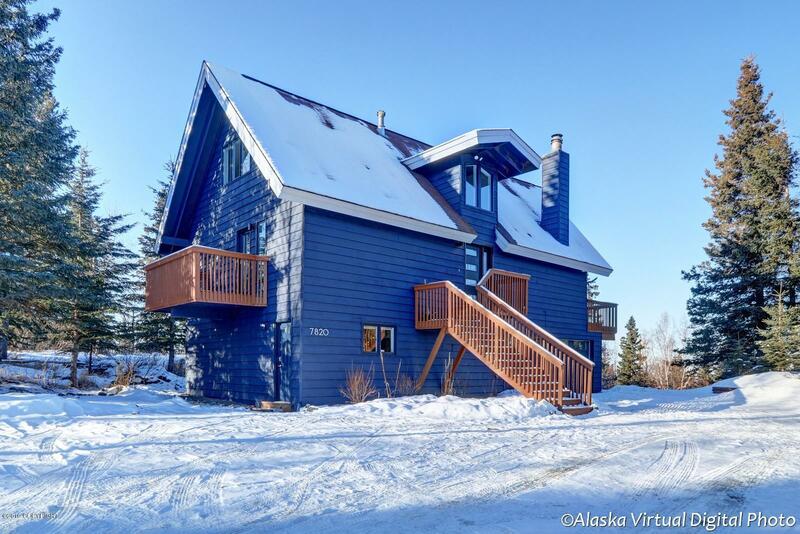 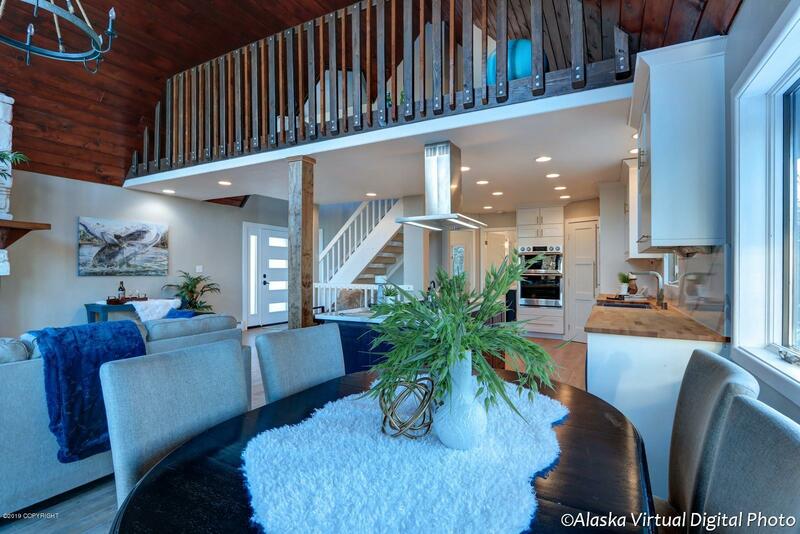 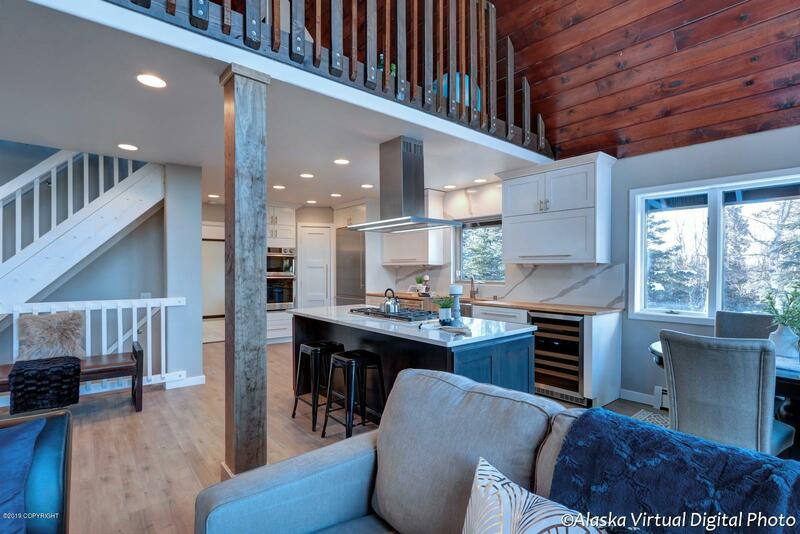 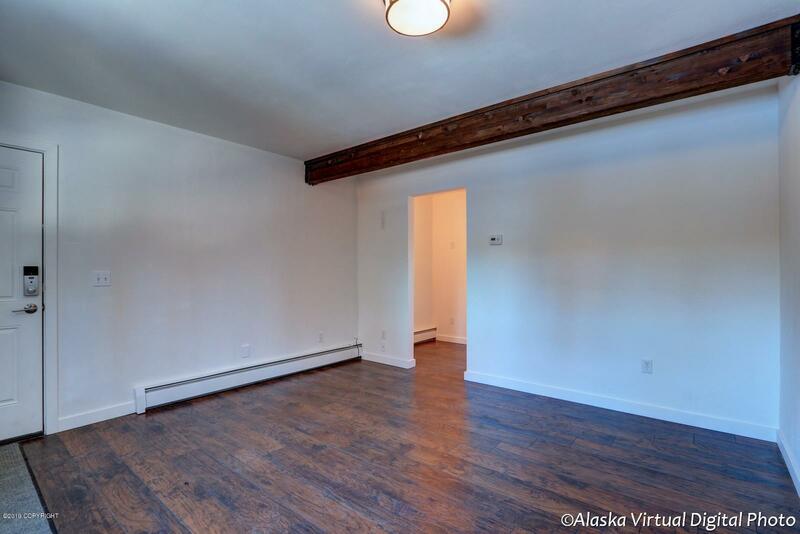 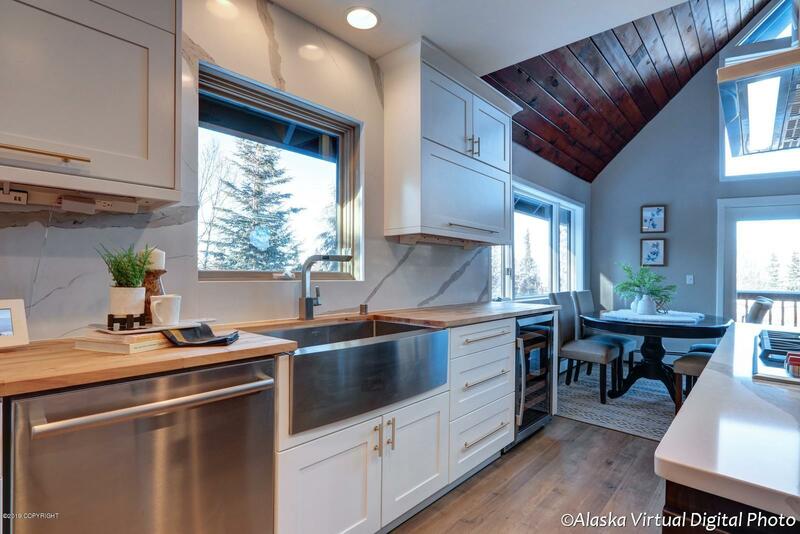 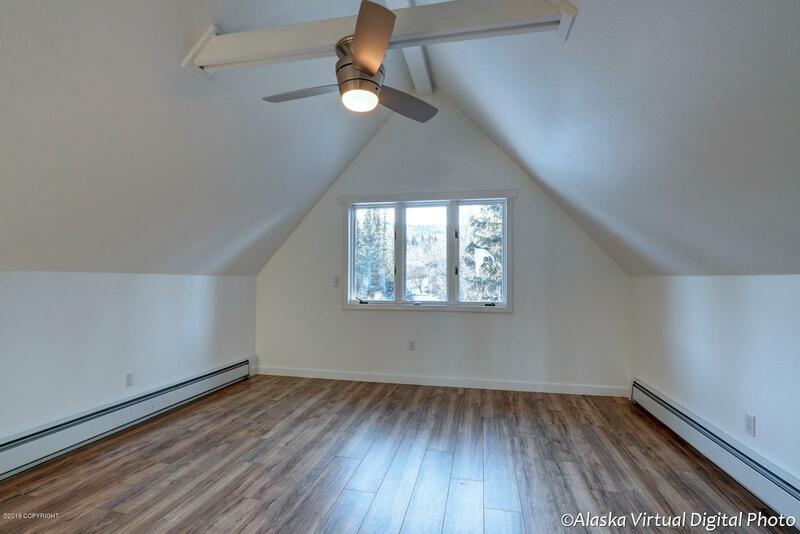 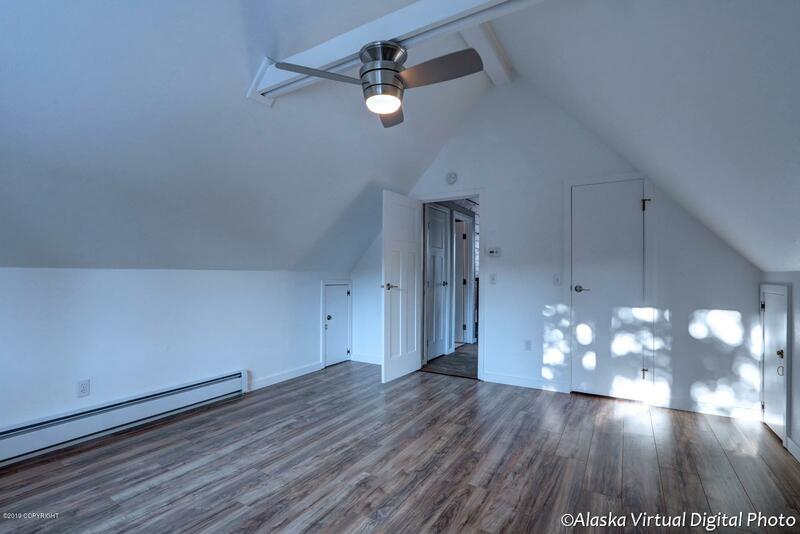 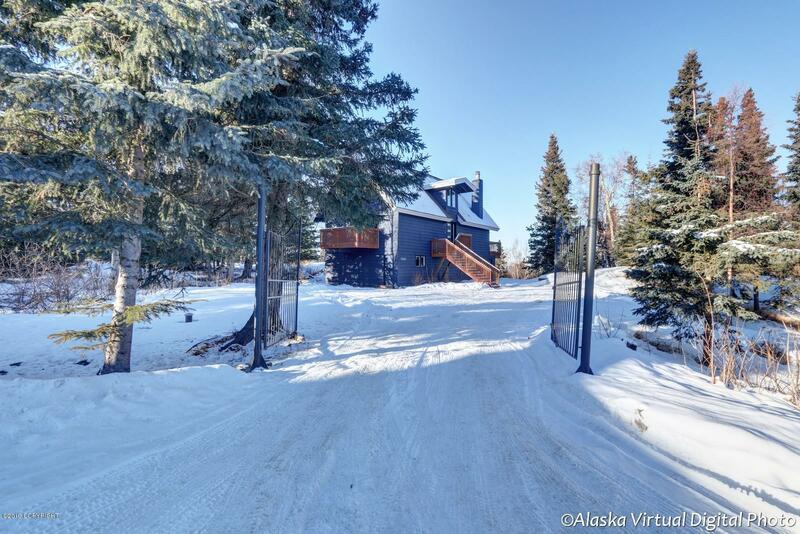 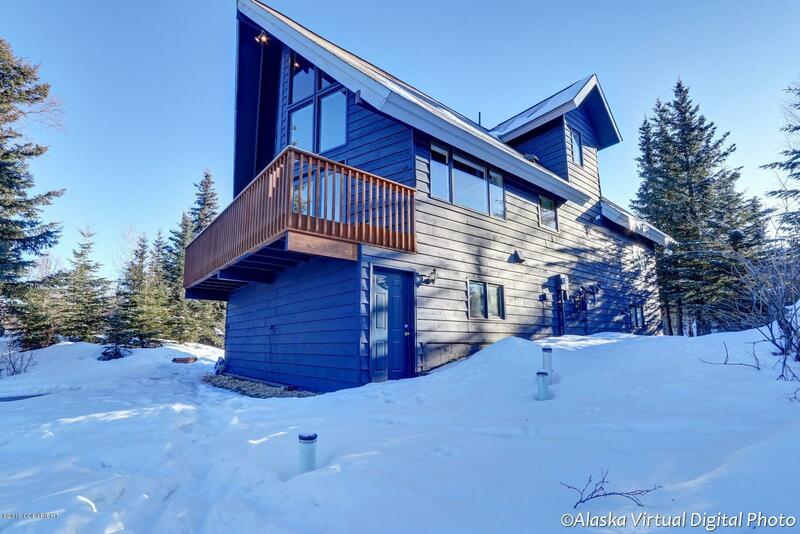 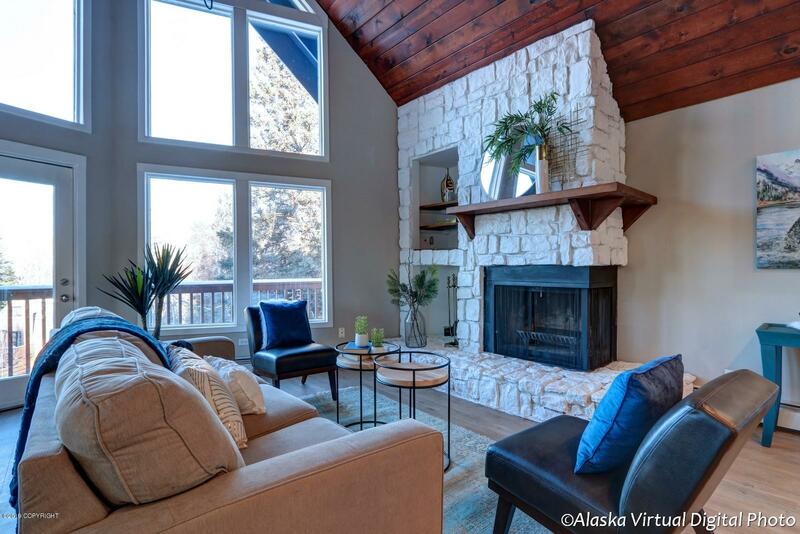 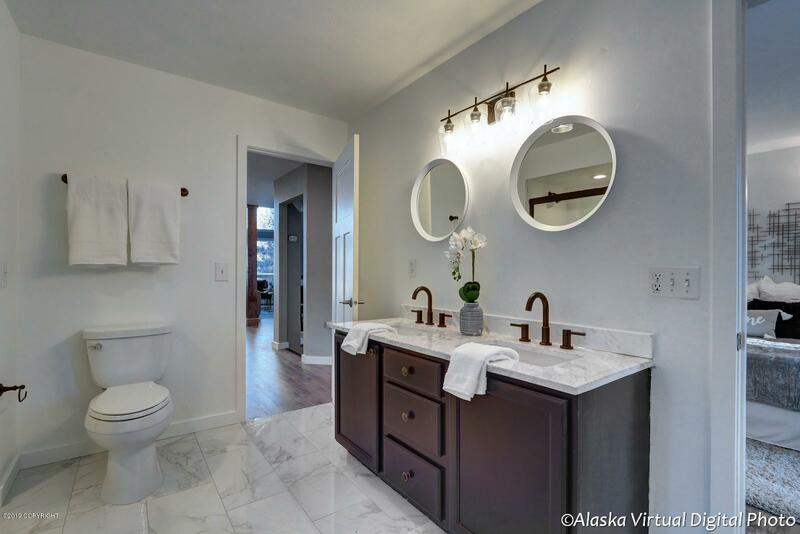 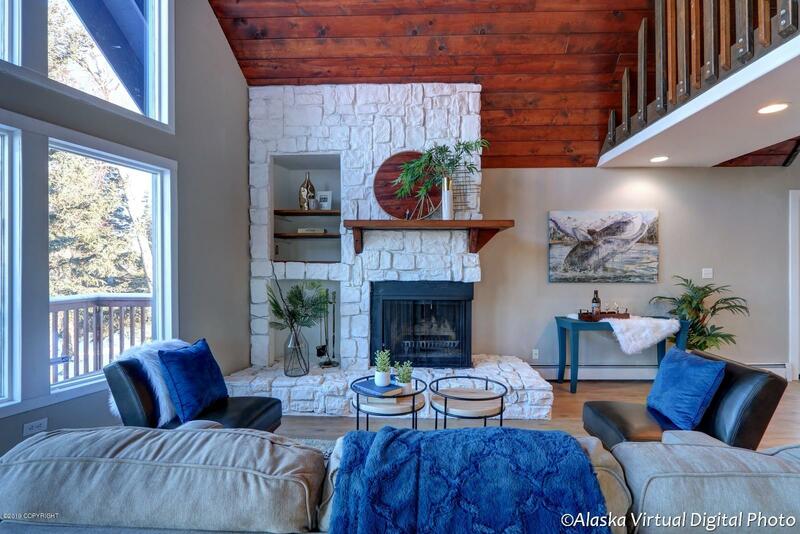 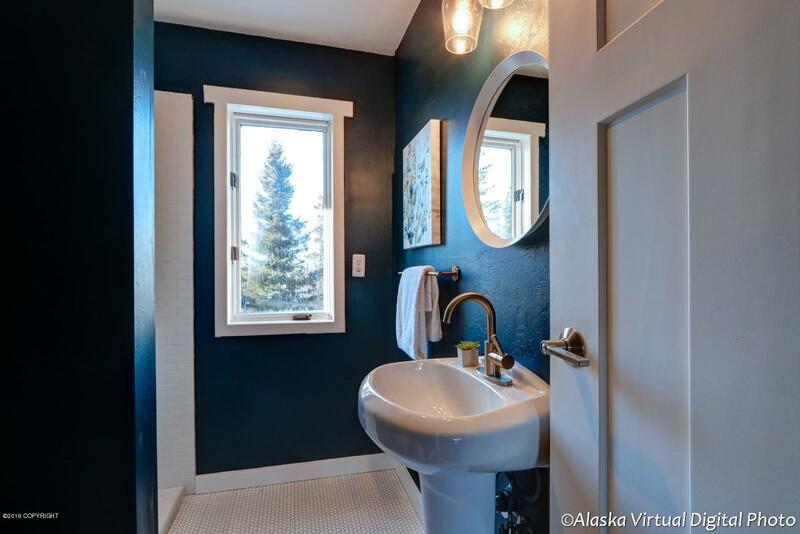 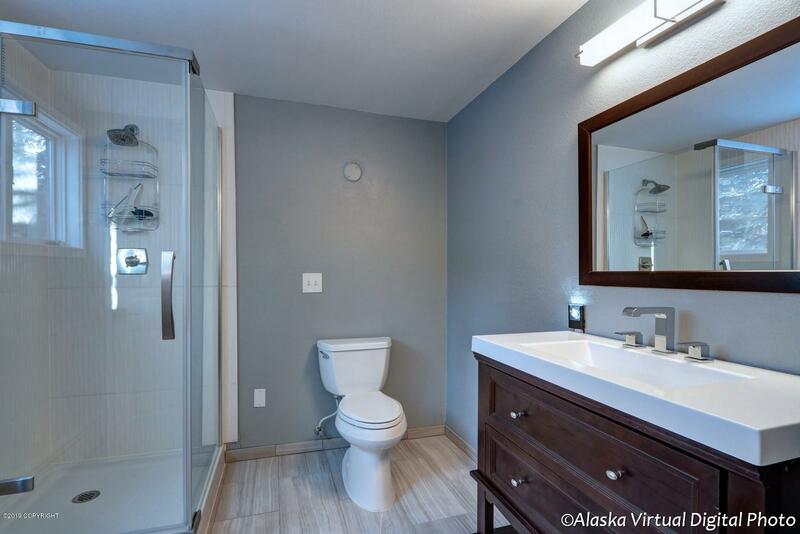 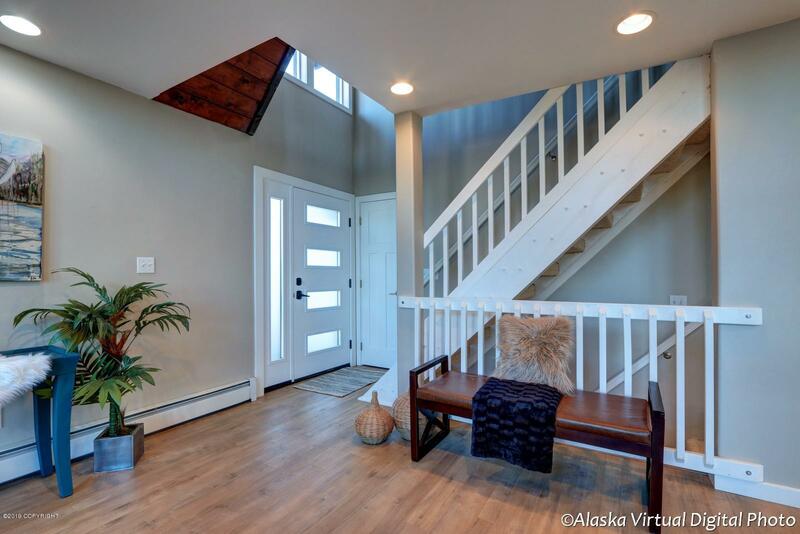 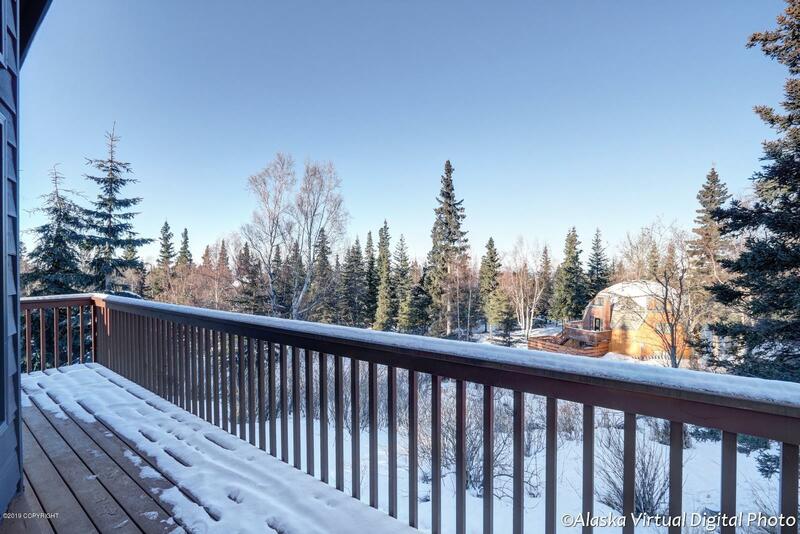 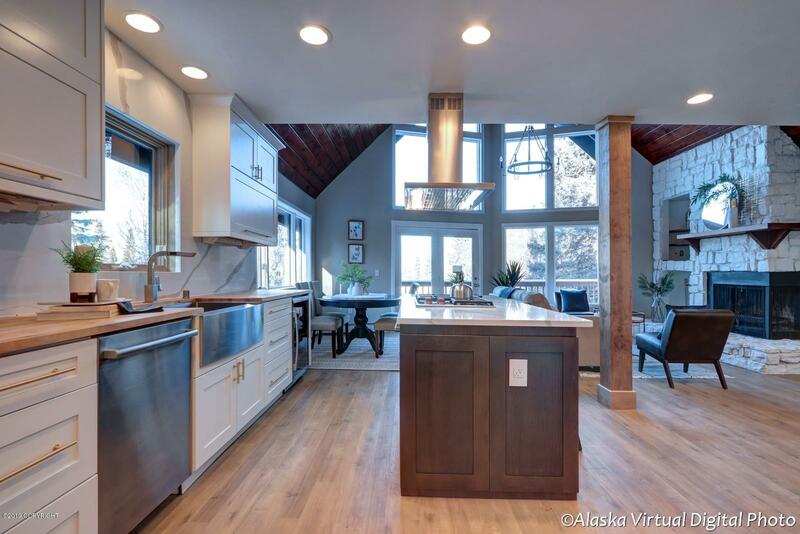 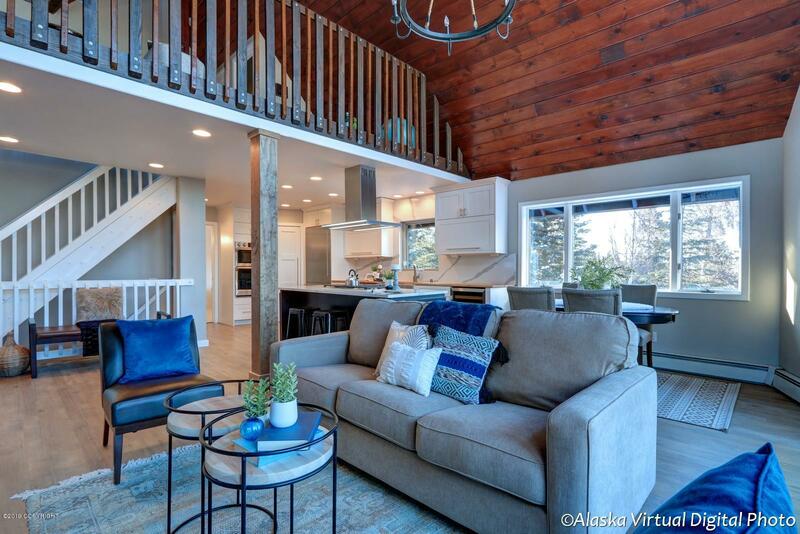 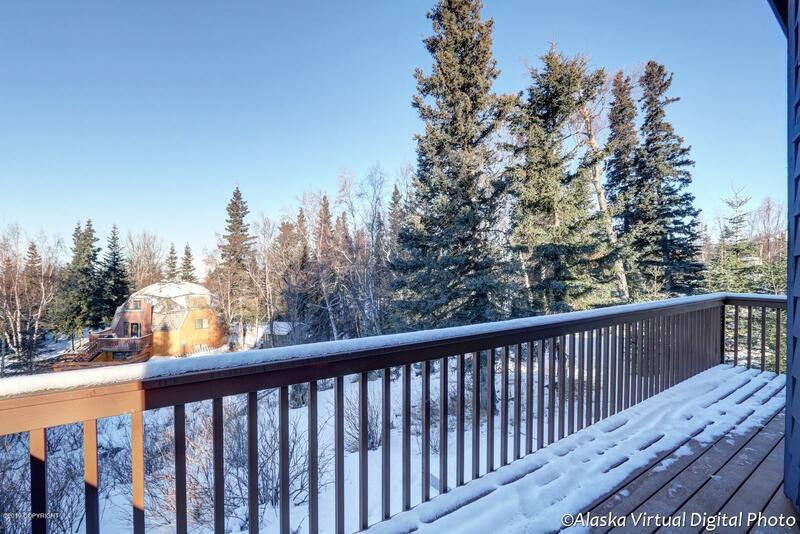 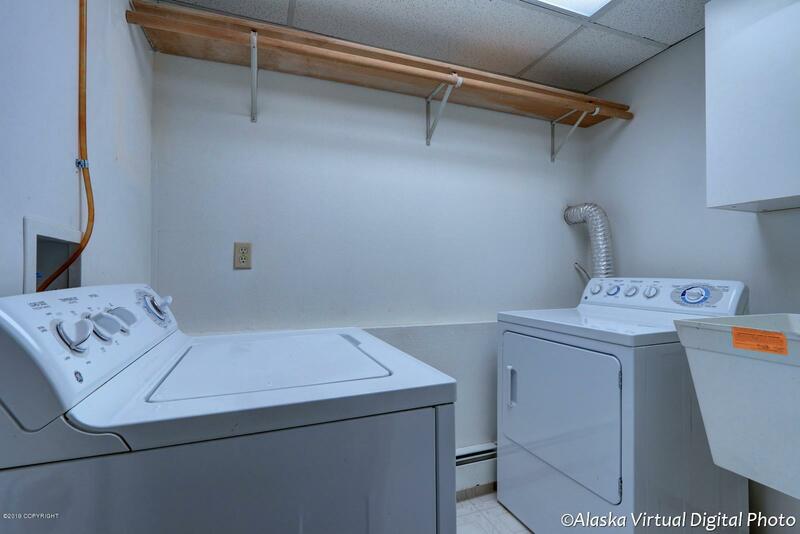 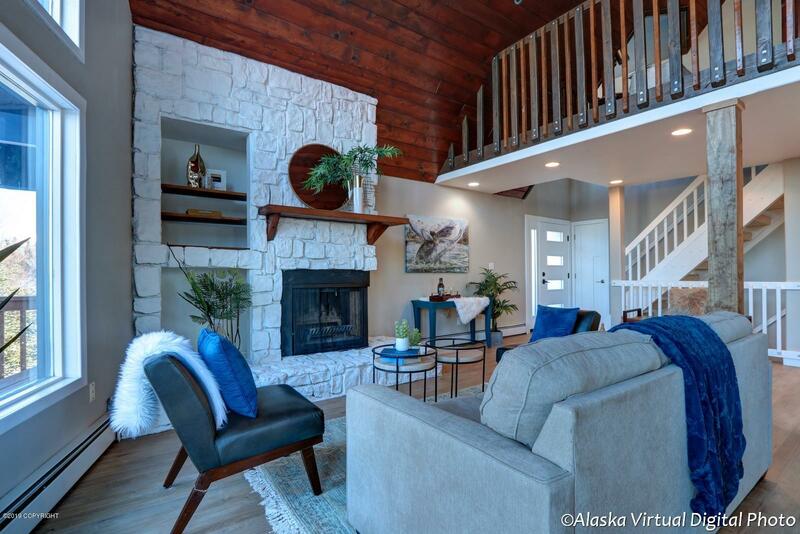 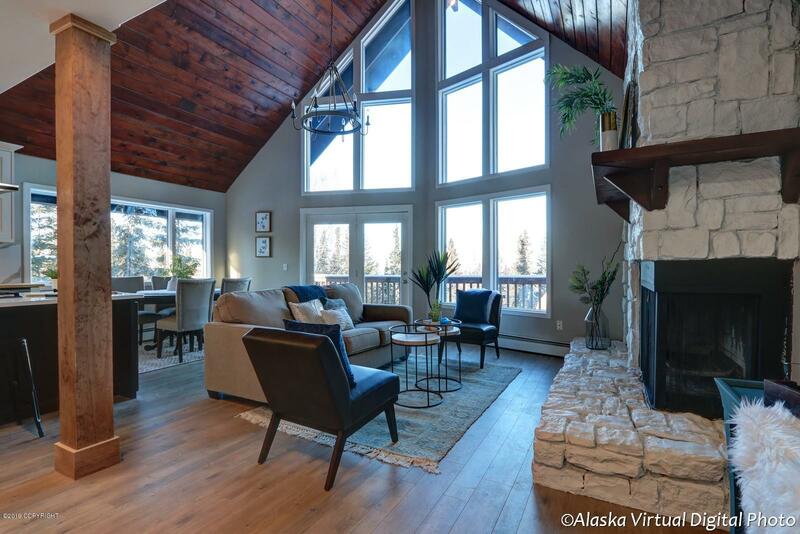 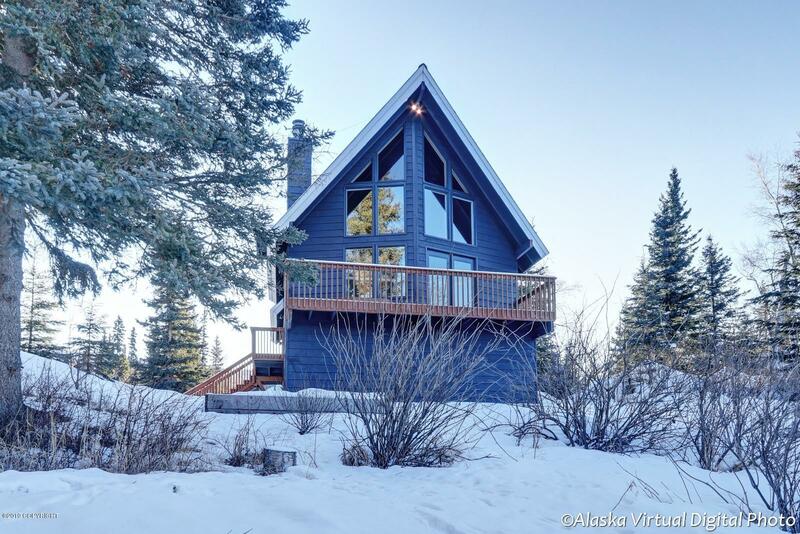 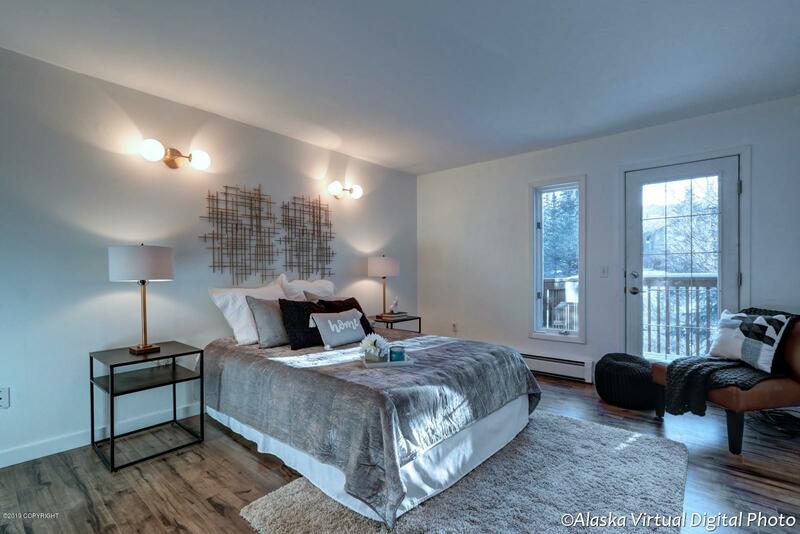 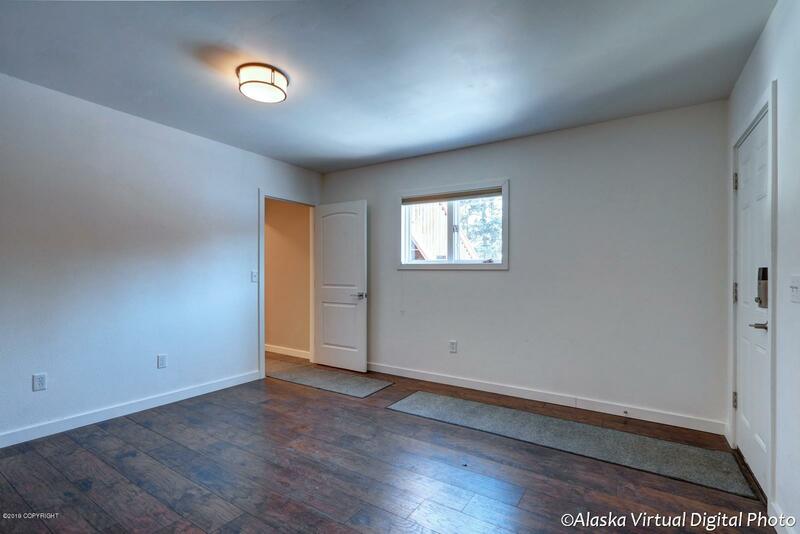 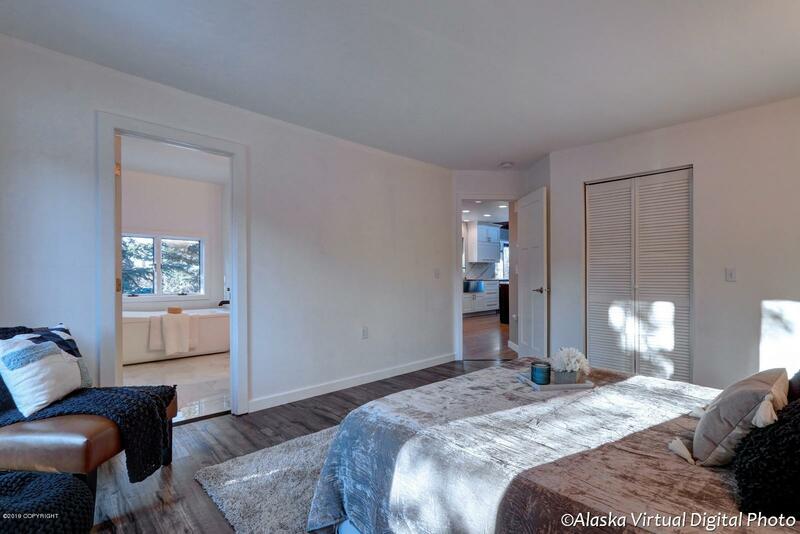 Step out your door & you are minutes away from trails, Hilltop ski area & Chugach state park. 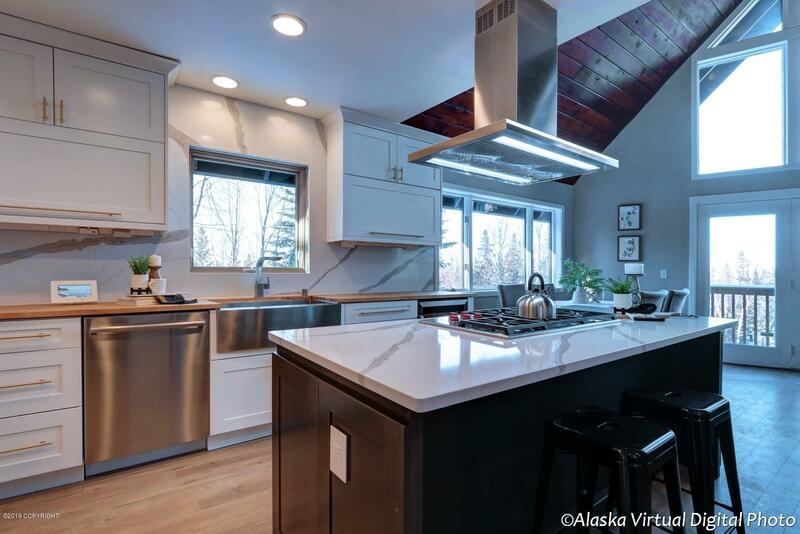 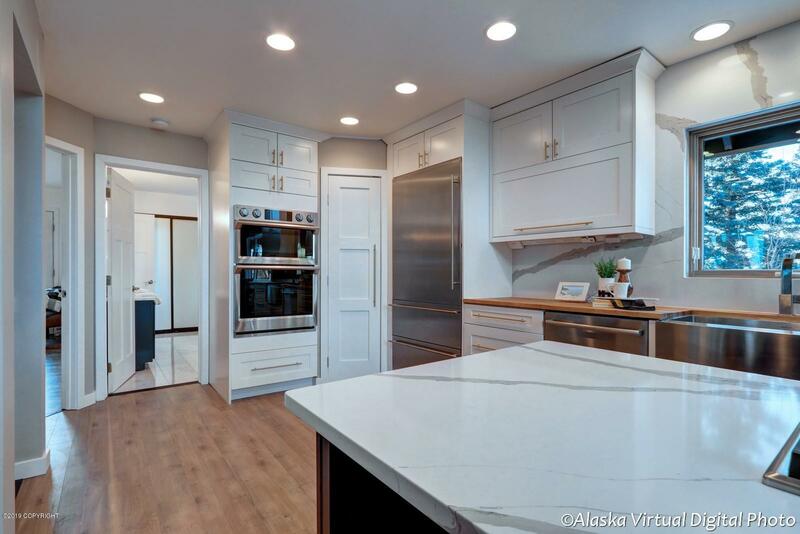 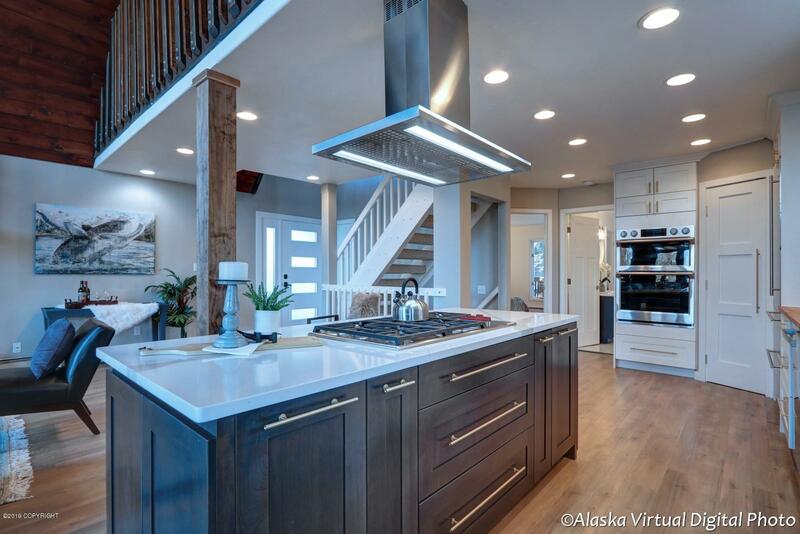 Stunning Kitchen remodel w/BI Fridge & Wolf 36'' gas cooktop. 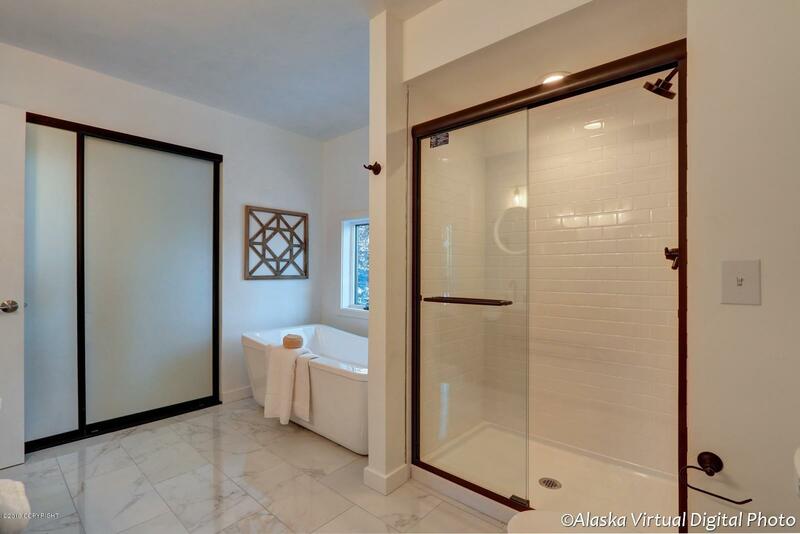 Lwr lvl has MIL potential w/sep ent & BA. 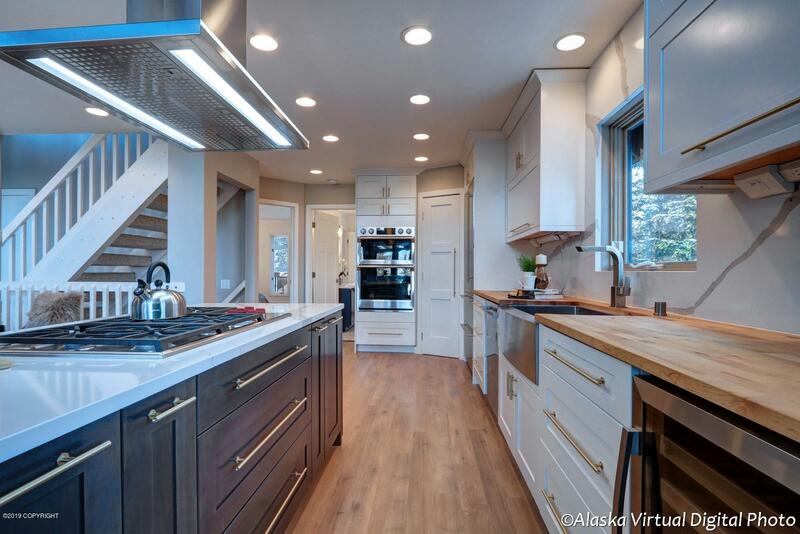 Too many addtnl features to note, see feature sheet.